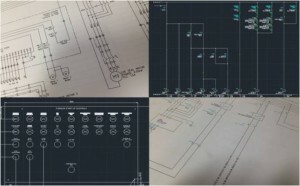 A key part of the Bricesco product portfolio is the in house control system design and manufacture expertise we offer. We provide a full control panel design and build service, our qualified panel builders work alongside our software design engineers to provide the complete control solution. Whether as part of a complete system installation or a stand alone panel. Our software engineers can be flexible in working with any leading brand PLC and software front end SCADA or HMI. 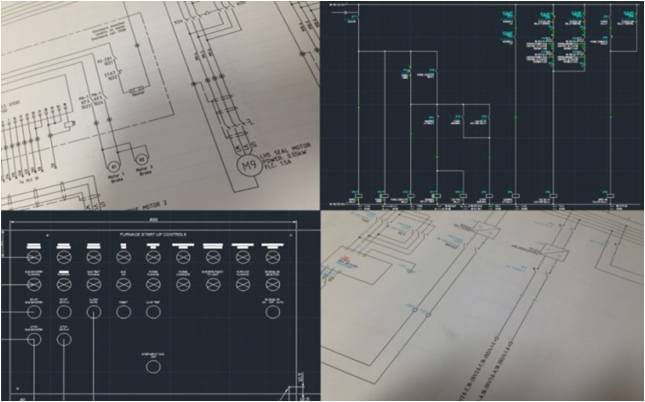 Full system electrical drawings are provided with all control panels, normally in AutoCAD Electrical format although other drawing formats can be offered if required. All panels fully comply with relevant European Standards. We can also provide control system manuals where SCADA or HMI user interfaces are fitted, with detailed and pictorial; step by step description of function and control commands. We offer our clients many years experience of custom built industrial control panels for instrumentation and process control with optional levels of visualisation to suit the application. Wherever possible our control system designers will always identify opportunities to maximise system performance and reduce energy consumption.